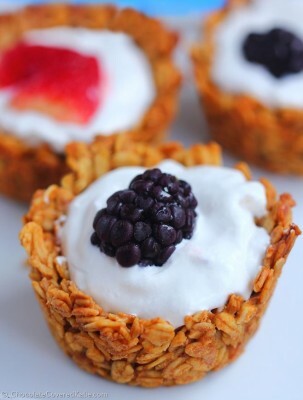 Looking for a healthy snack which takes just minuets to prepare? 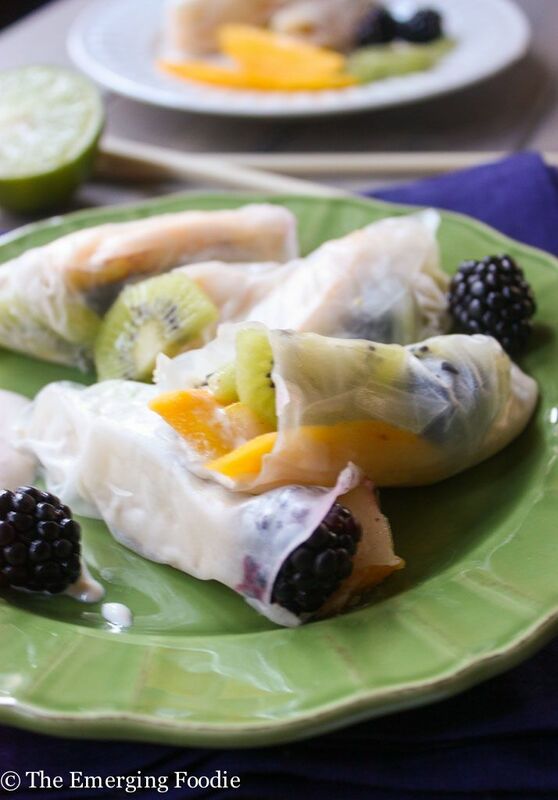 Stock-up on fresh fruits and create these delicious spring rolls which are ideal for lunch, a quick snack, or even if you’re on-the-go. 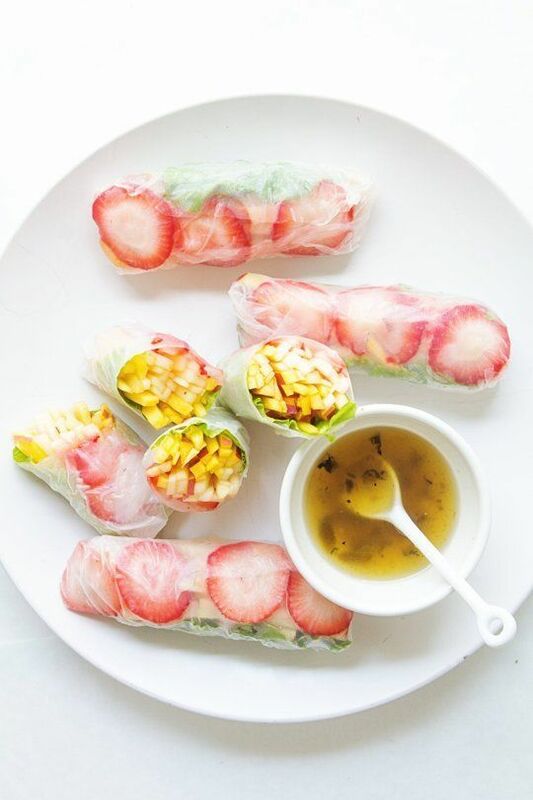 These delicious rolls are made from freshly sliced strawberries, mangoes, and served with a side of honey and lime dressing. 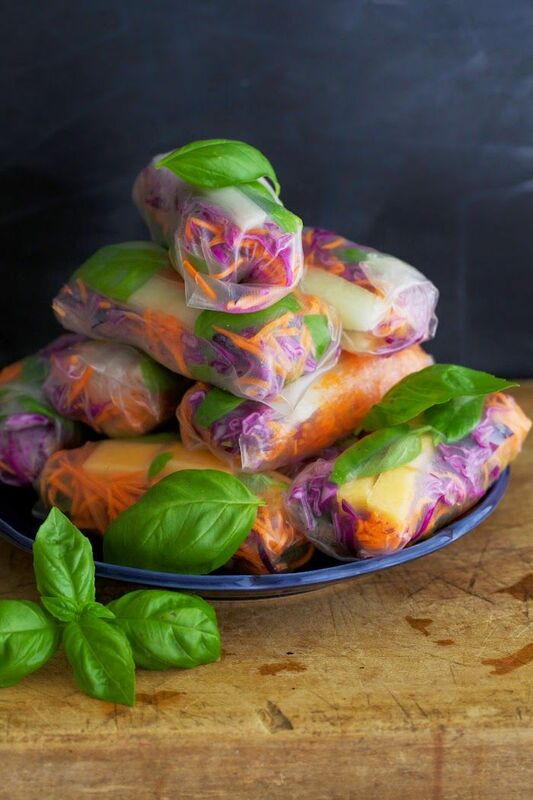 Enjoy these delicious spring rolls which are so unique and tasty. 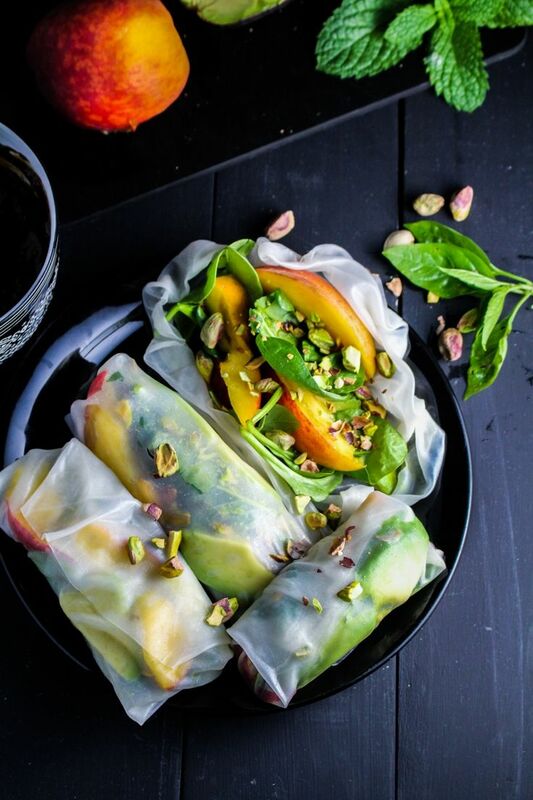 Add a few greens such as baby spinach, rocket, and pistachio nuts along with the peach slices for a filling meal. 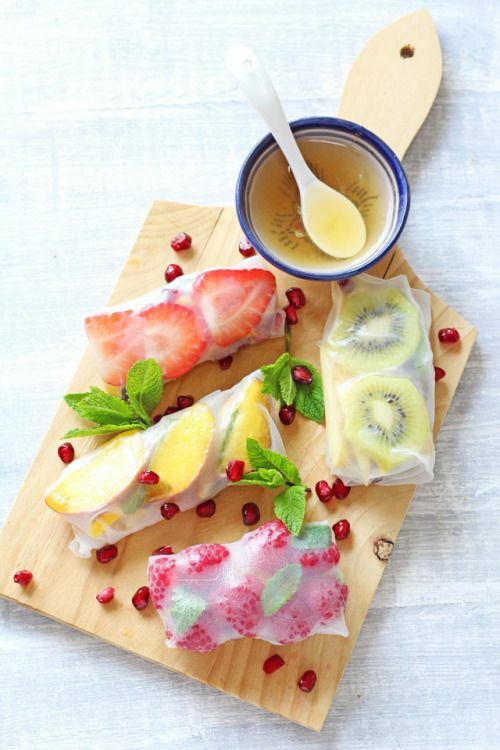 For extra flavour, add one teaspoon of Greek yoghurt into each spring roll and refrigerate until it sets. 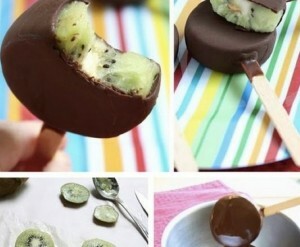 These are made from kiwi fruit, mango and blackberries. 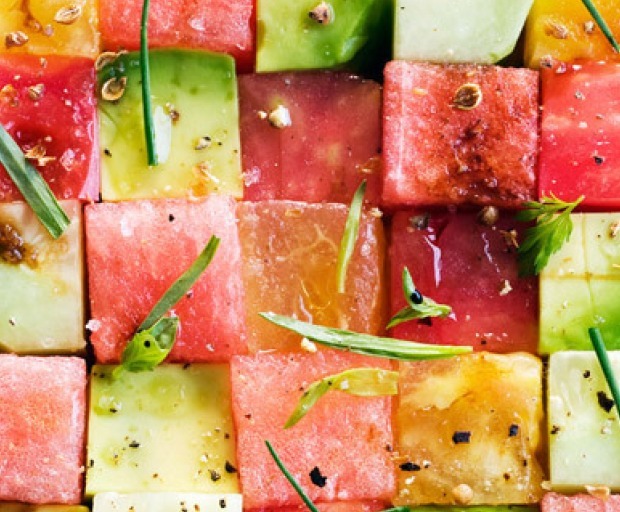 Finely slice your melon, red cabbage and carrot then add some basil for truly fresh snack at any time of the day. Perfect for vegans! If you can’t choose just two fruits, why not have them all? Strawberries, kiwi fruits, peaches, nectarines, and banana slices make for a tasty snack even the kids will enjoy. Serve with delicious ginger sauce for extra flavour. If you haven’t tried haloumi before, then you’re just about to love it. This versatile cheese can be grilled, fried and baked to create a multitude of main meals and snacks that taste amazing. 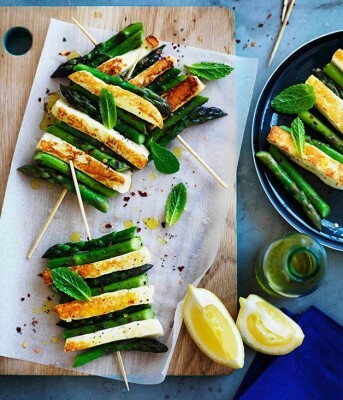 We’ve compiled a few of our favourite haloumi dishes below for extra inspiration! 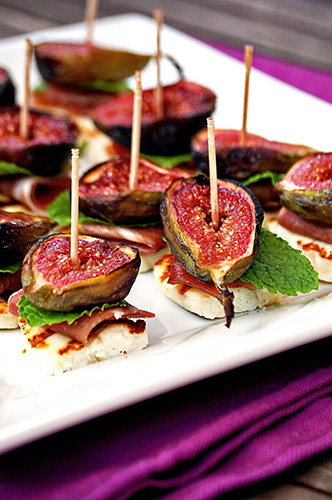 Start by making these delicious canapés made with grilled figs, fresh haloumi, mint and drizzled honey over the top. A serving of healthy quinoa is the perfect way to balance out this lunch or dinner meal. 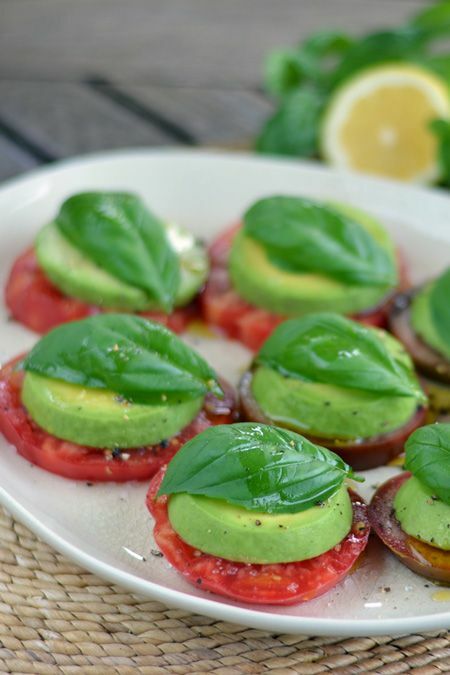 Serve with a few slices of avocado for extra flavour, yum! 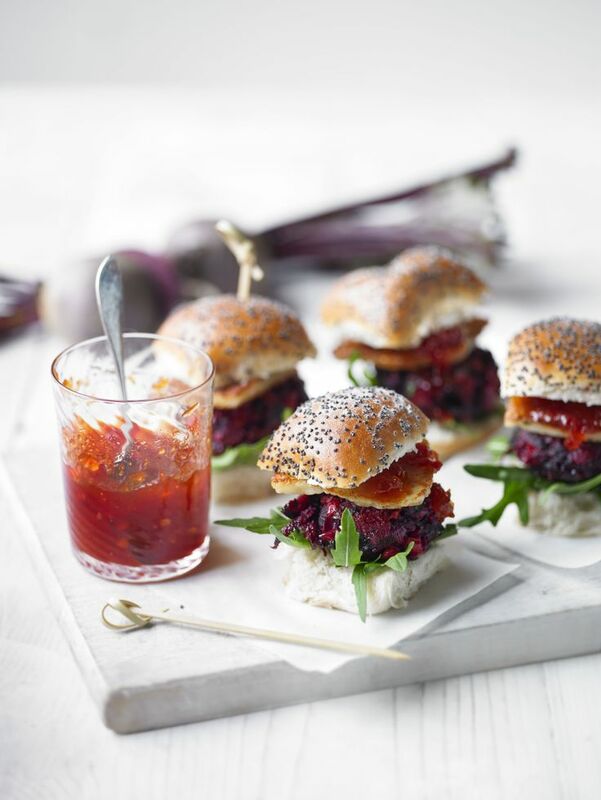 These mini sliders are a delicious slider to serve with fruity cocktails at home. 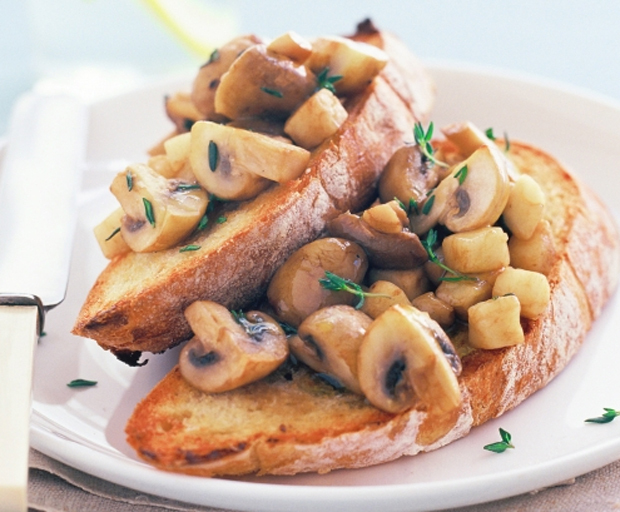 Lightly toast the bread bunch for extra crunch and serve with fresh arugula. 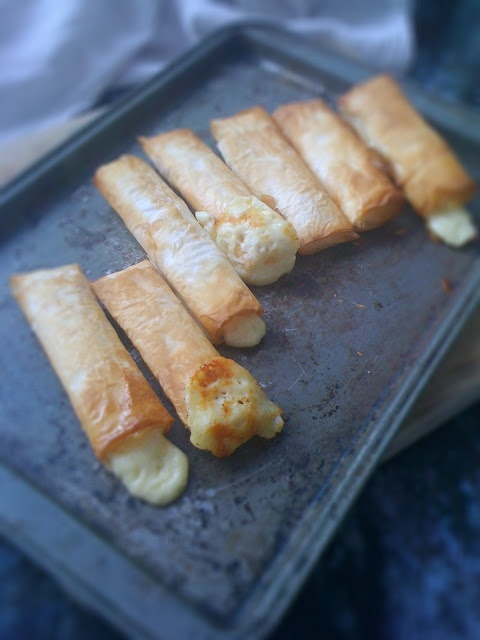 Simply fill your filo pastry with fresh haloumi, twist and bake until golden brown. So quick and easy! 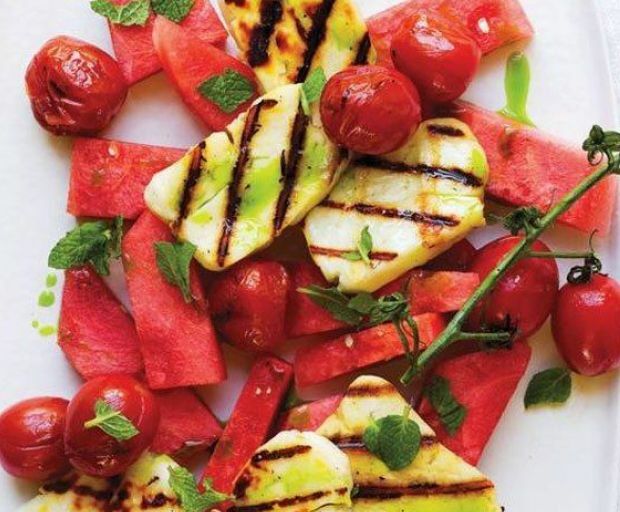 Try this easy summer salad idea which combines the best of sweet and savoury produce. 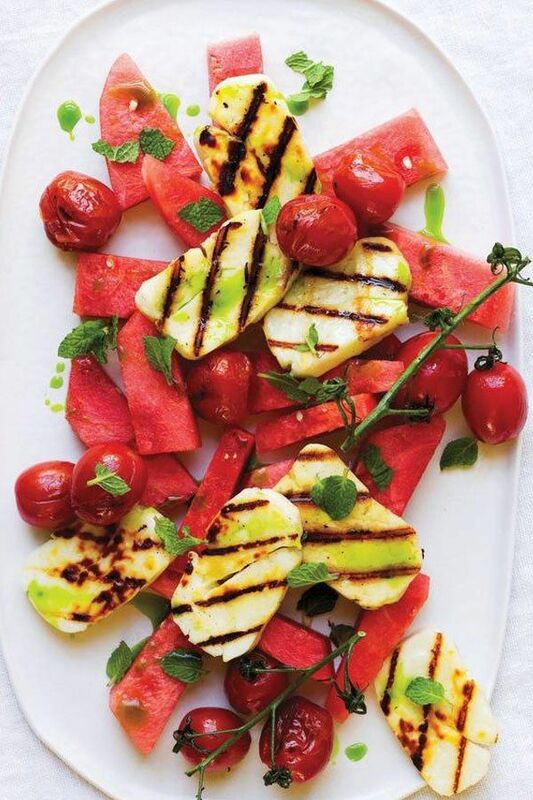 Serve with fresh red cherries, juicy watermelon and grilled cherry tomatoes with a balsamic glaze. 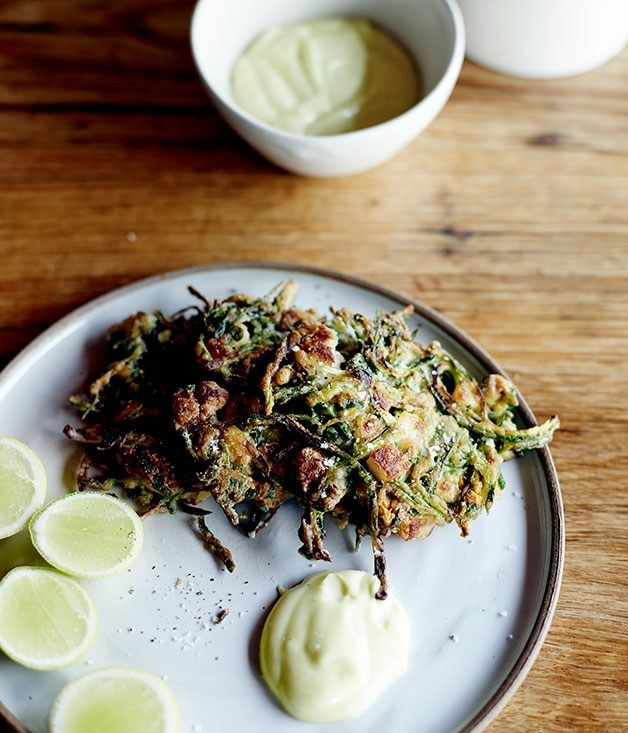 Try these delicious haloumi fritters with fresh zucchini for a healthy meal at any time of the day. 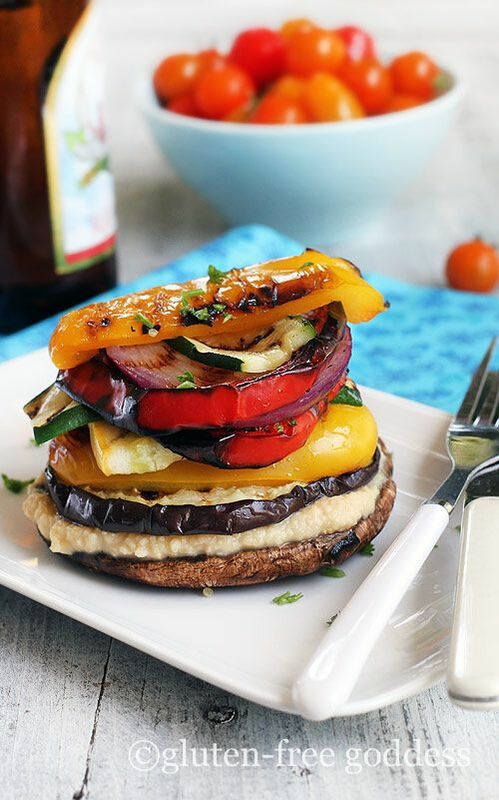 For a healthy meal sans-carbohydrates, try this yummy vegetable stack which is completely grilled. Add some hummus into the base for extra flavour. Planning a fun day in the sun this summer? Instead of buying something pre-made, why not pack your very own picnic! We have a few of the best healthy snacks to entertain your guests, made from seasonal fruits and vegetables. 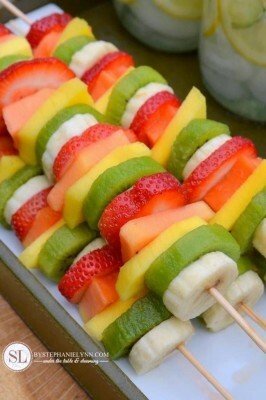 Make your very own fruit kebabs with the essentials such as strawberries, bananas, kiwi fruit, melon, and pineapple – yum! 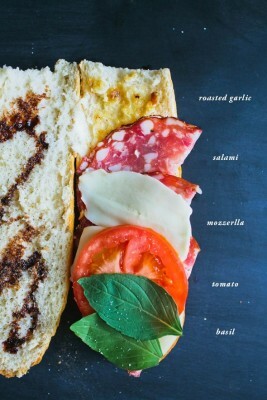 Bring your favourite baguette bread packed with sliced tomato, fresh basil, mozzarella cheese, salami and a touch of garlic to taste. 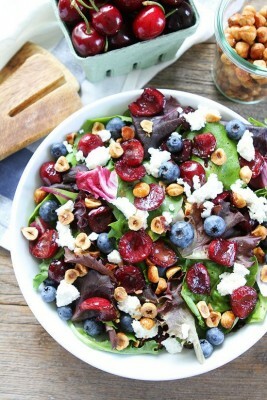 Entertain your guests with this fresh berry salad boasting balsamic grilled cherry, blueberries, goats cheese and crunchy lettuce. Make sure to add the dressing just before you serve the meal so it doesn’t make the meal soggy. 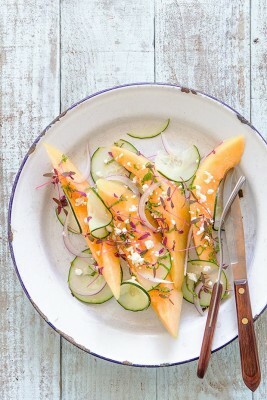 For another fresh salad recipe, slice some fresh melon and cucumber, then season with crumbled feta and coriander. Don’t be afraid to add a few chilli flakes for an extra kick! 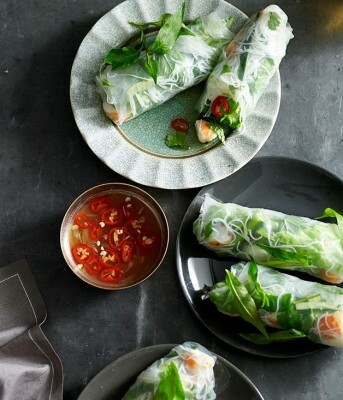 Prep these pre-made rice paper rolls with fresh chilli sauce the next time you want to impress your guests. 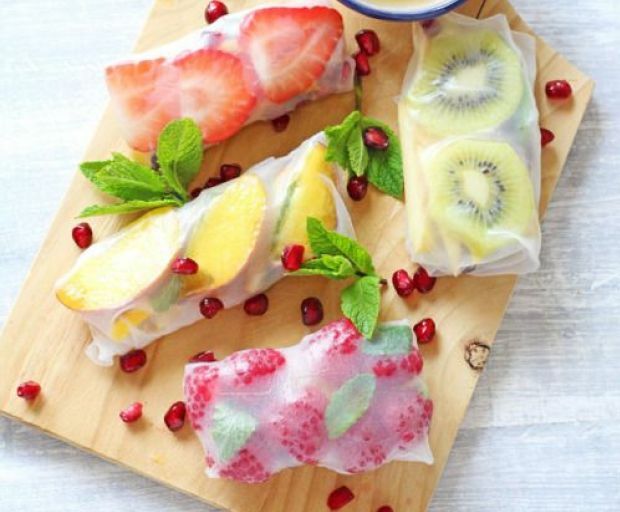 Simply wrap them up, refrigerate and pack them into your picnic basket when you’re ready-to-go. 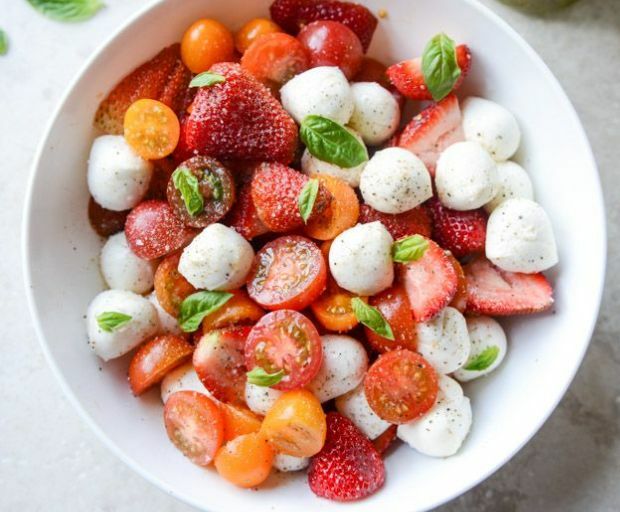 For a modern take on a traditional classic, try this refreshing strawberry salad with fresh mozzarella. We’re finishing up the list with these mouth-watering sandwiches with grilled asparagus, yummy mozzarella, and lemon and mint to taste. If you’re looking for a quick breakfast, snack, or even dinner recipe, then avocado on toast should be the number one choice. Not only does it take just seconds to prepare, but it also tastes incredible. 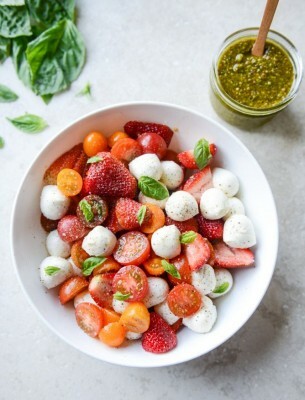 Combine with fresh summer strawberries and a hint of basil for extra flavour. Meanwhile toast the bread. 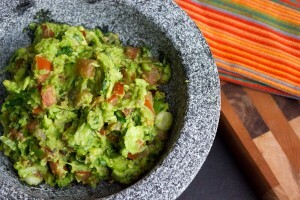 Slice your avocado in half and then into cubes and add a squeeze of lemon and a pinch of salt right into the avocado. Scoop it out and use the back of a fork to smash it on toast. 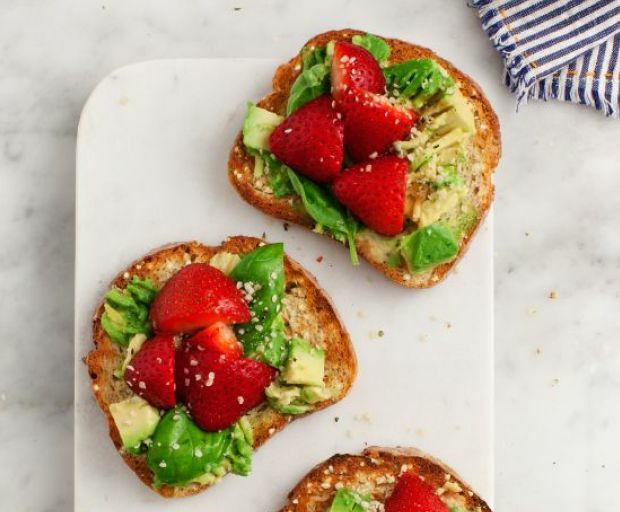 Top toasts with basil, strawberries, a sprinkle of hemp seeds and freshly ground black pepper. Add more salt to taste (only if necessary). Who can resist a delicious avocado? They make eggs taste better, they give any type of bread some extra life, and can be mashed on top of almost every other meal. 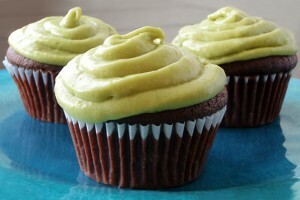 If you haven’t figured out the art of avocado, then you’re in the right place. 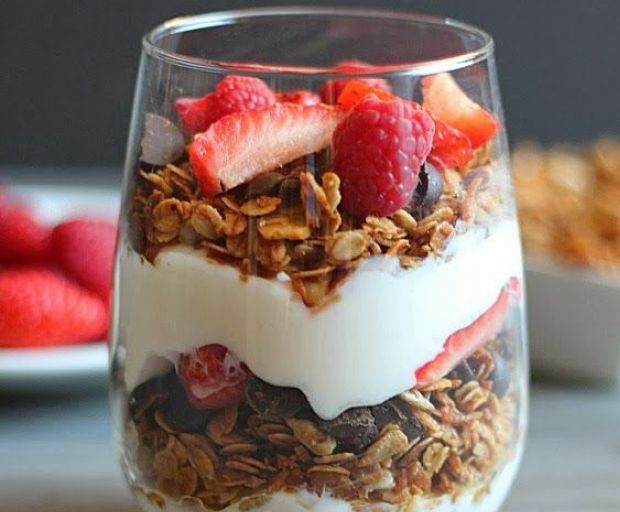 Below are ten meals that just wouldn’t quite be the same without it. Let’s just get the obvious out of the way, shall we? 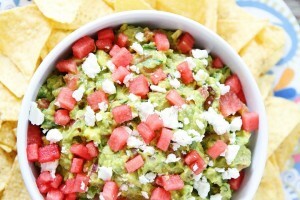 If you haven’t tried a good guacamole then you need to follow our recipe, right now! It should have a light, salty taste, and a few drops of lime juice are non-negotiable. 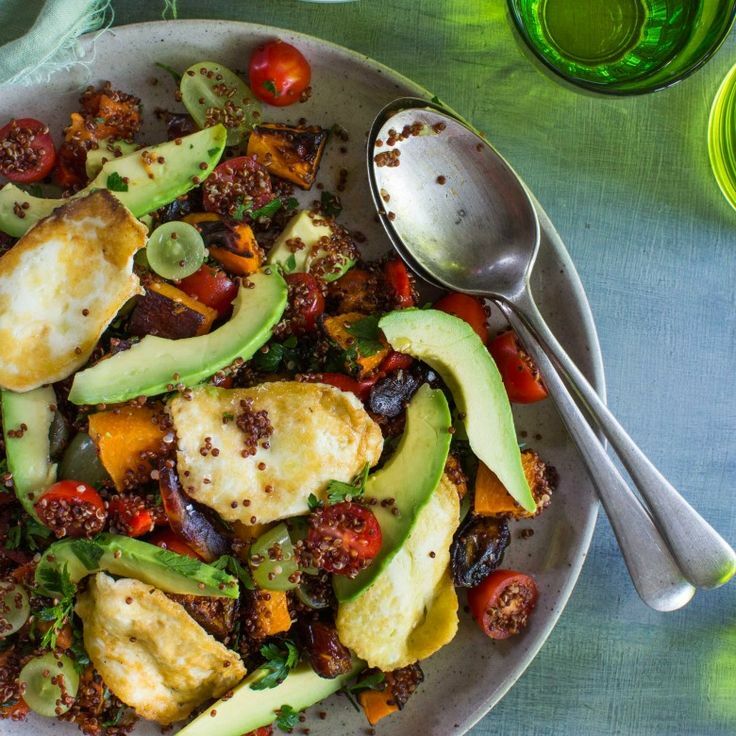 Add a few pieces of avocado into your usual salad for some texture and flavour. 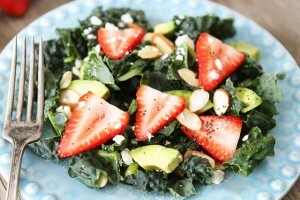 Step outside the box and mix sweet and savoury tastes by adding some sliced strawberries and baby spinach amongst the other vegetables. 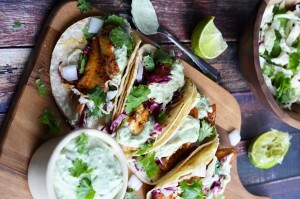 That standard fish taco will never taste the same, ever again. 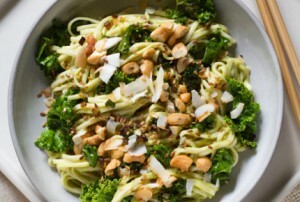 Equal parts of avocado, cilantro, and lime will get your taste buds really going! 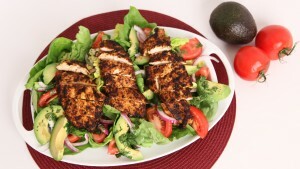 Chop some avocado and pineapple cubes over a chicken breast or thigh for an ultimate taste sensation. Well, we did say that avocado is perfect with almost every single dish. Not only is this dish nothing without a generous topping of black cracked pepper and tomato, but it tastes incredible. A bit of feta cheese never hurt..
Mash it, blend it, roast it, bake it – there’s nothing you can’t do with avocado! 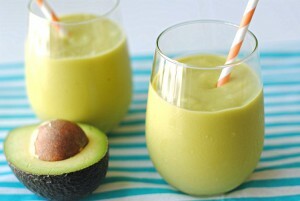 For your daily dose of greens, add a few cubes into your daily smoothie for a thicker texture. Replace the egg and oil for an avocado which will make the fluffiest batter ever! For a creamy curry, just add avocado! Not only does it help to create a thicker consistency, but you can also use ripened avocados which won’t affect the flavour! 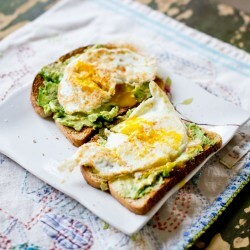 Whether you liked them poached, scrambled, boiled or fried, eggs and avocados are our one and only OTP. Add a bit of lemon juice and cracked pepper for a delicious meal at any time of the day. 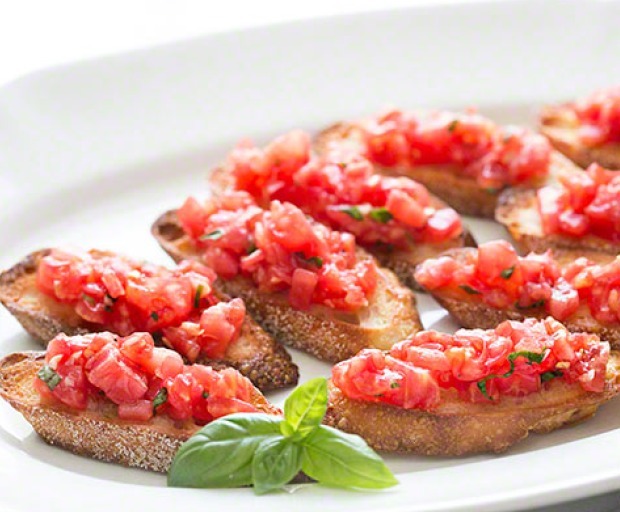 Enjoy this yummy wholemeal bruschetta snack which is filling, and has fewer calories than it’s traditional recipe. Garnish with sprouts, avocado, and a splash of vinegar for a delicious meal at any time of the day. Boil 2 quarts of water over a medium heat, then make shallow cuts into your tomatoes before adding them into the water. Cook for 1 minuted, then remove each tomato with a spoon into a bowl. Slowly peel off the tomato skins, and remember to cut out the stem as well. Cut into halves and squeeze out most of the juice. Preheat your oven to 230ºC (450ºF). Then finely dice the tomatoes and mix in the minced garlic, 1 tablespoon extra virgin olive oil, and balsamic vinegar. Slice the wholemeal baguette on a diagonal, and place all of the pieces onto a tray. Brush one side with olive oil, and toast for 5-6 minutes or until golden brown. Once they’re ready, leave the bread to cool down on a rack (to keep it from getting soggy). After a few minutes, use a spoon to transfer the mixture onto each slice of bread. Don’t forget to season with freshly ground pepper and your favourite sprouts. Creating new and interesting snacks for kids is difficult enough without resorting to sugary sweets. 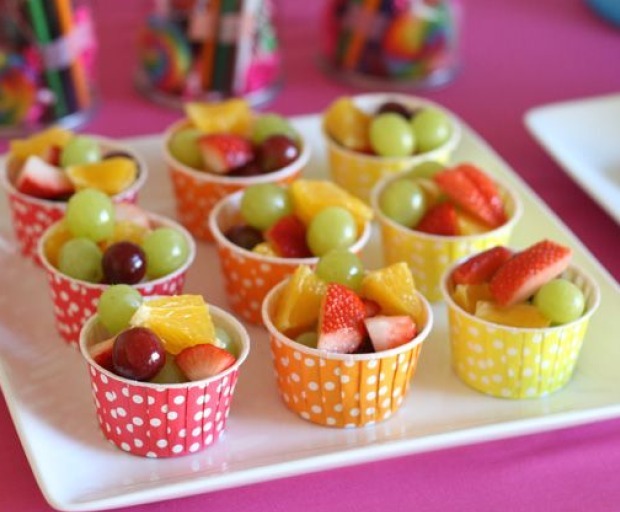 Fortunately, there are healthy ways to cater for your child’s birthday party without breaking the bank! 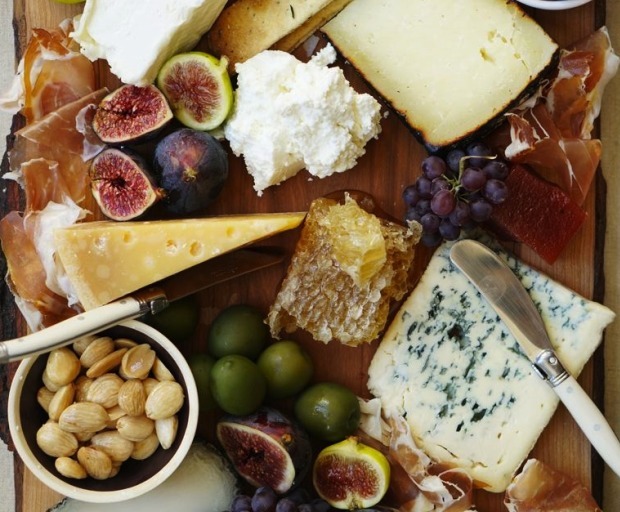 Below are just a few ideas to get your inner-foodie inspired. This one is easier than it sounds! 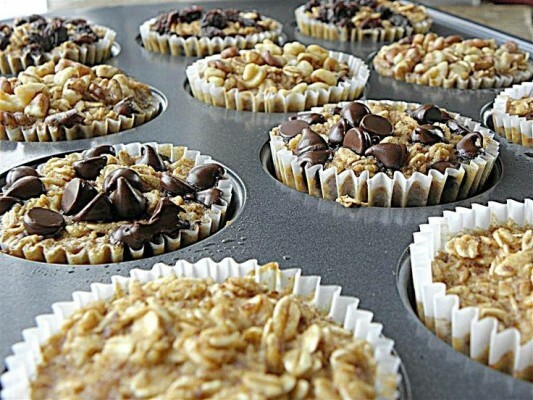 A great option if you really don’t have the time to be baking all morning, but still want a delicious way to treat the kids. 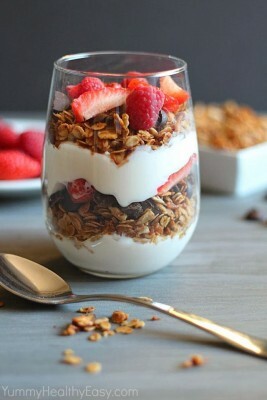 Fill up some of your favourite cups with single servings of chopped strawberry, grapes, watermelon, mandarin, and apple. You can even let the kids decorate the cups beforehand! Isn’t it just a nightmare trying to coerce the kids to enjoy just one serving of vegetables? 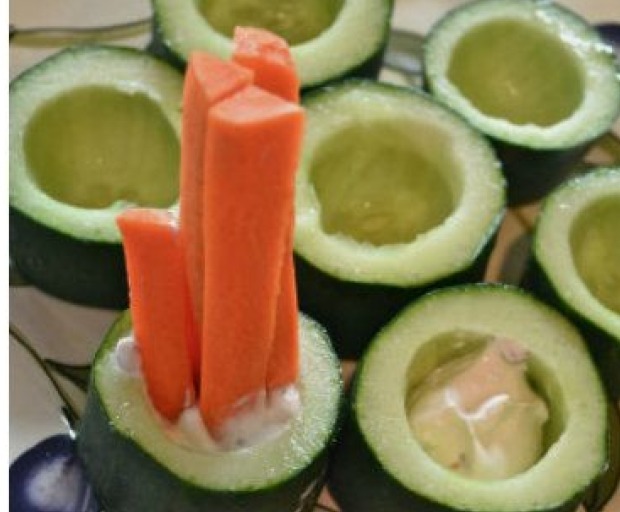 Create this delicious snack which basically just requires removing the centre of a cucumber, filling it with cheese, and sticking in a few carrot sticks. This also can control double-dipping! 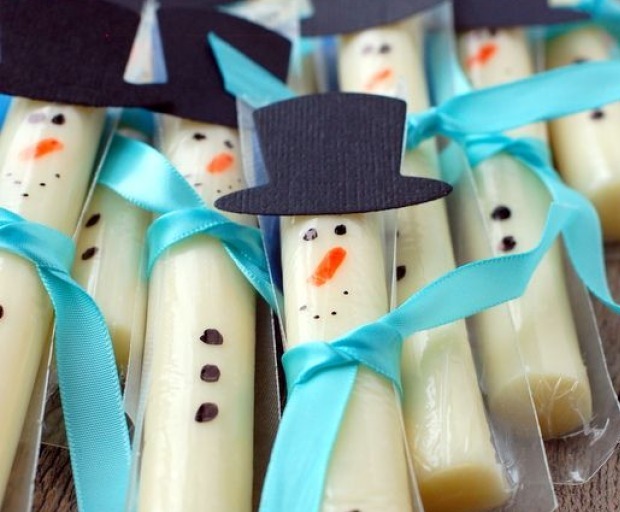 Decorate your standard cheese sticks with some of your favourite characters for a delicious way to serve to kids. All you need to do it stick on the face, clothes, and hat for a snack which will surely have all the kids raving. 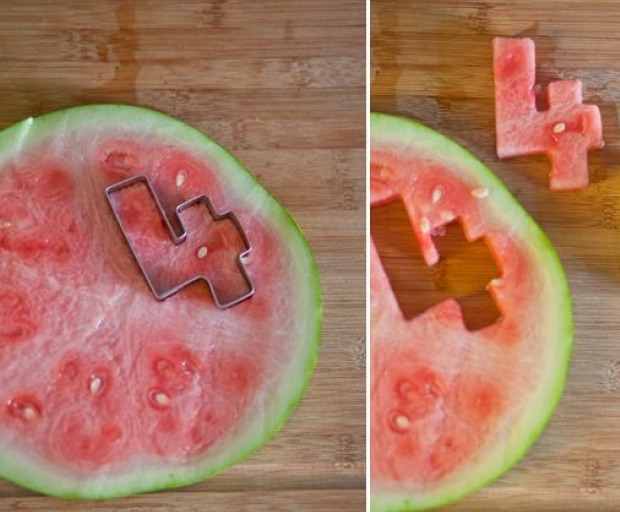 Use those old-school cookie cutters to make interesting shapes out of watermelon. Simply chop the watermelon into 3-5cm slices, then push through the cookie-cutter and onto a plate. Refrigerate immediately, and serve only until all of your guests have arrived. Okay, we cheated and brought the chocolate in for this last snack, but how could anyone resist! These delicious fruit kebabs are dipped into chocolate sauce and frozen for a delicious snack during the warmer months. 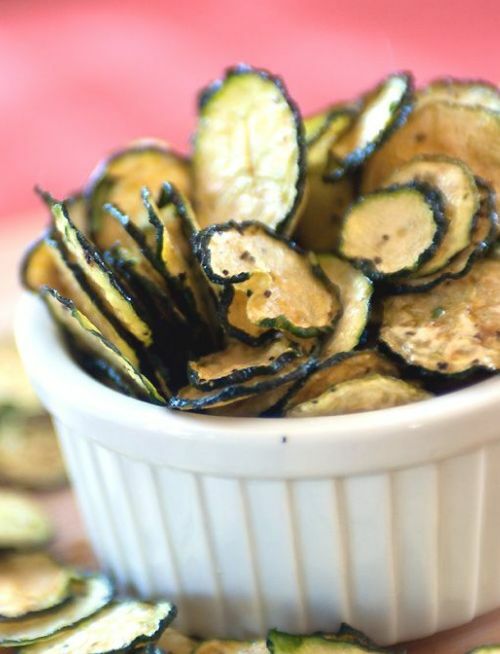 The next time you’re feeling peckish and looking for an afternoon meal, pass on the preservative-filled snacks and try something that’s a little bit healthier for your overall wellbeing. 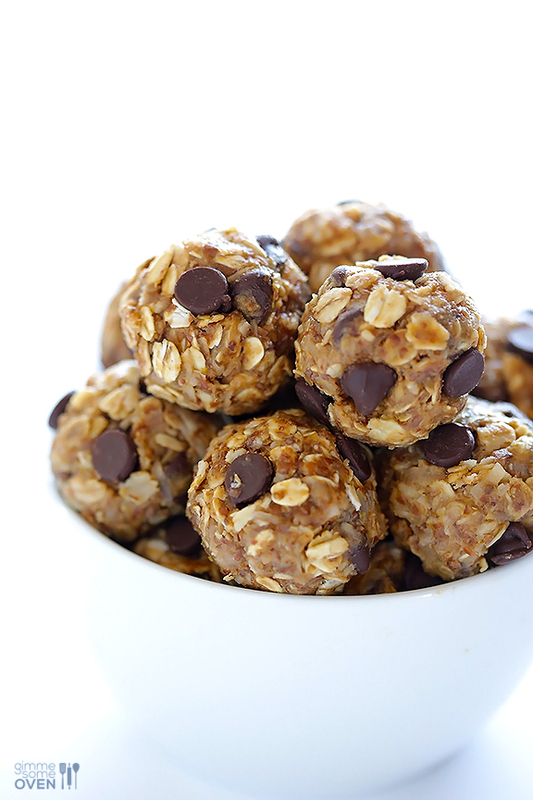 Not only are sugar-free snacks quick and easy to whip-up, but can be enjoyed at almost any time of day. 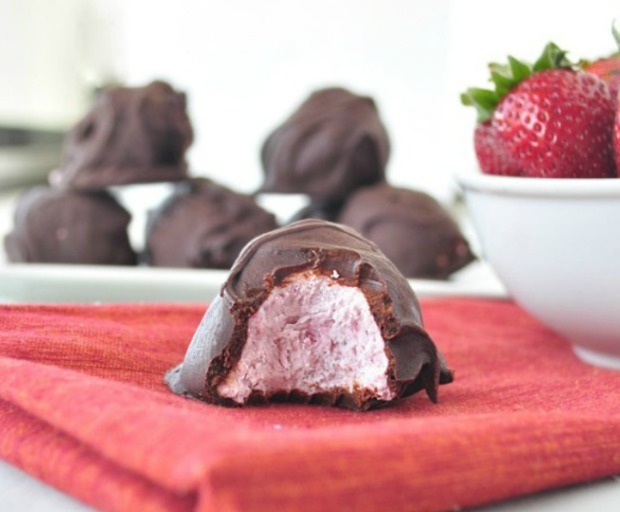 Make these delicious strawberry creme truffles if you have a soft spot for berries, or simply if they’re just in season! 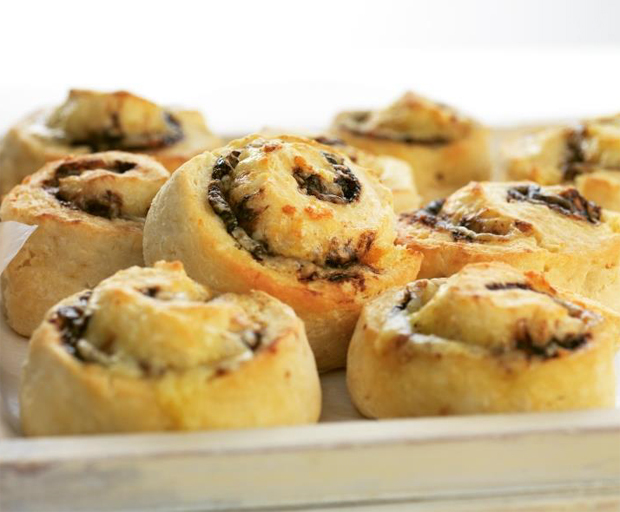 The filling is so soft that it just melts in your mouth, and they are also gluten free, grain free, and paleo friendly as well. 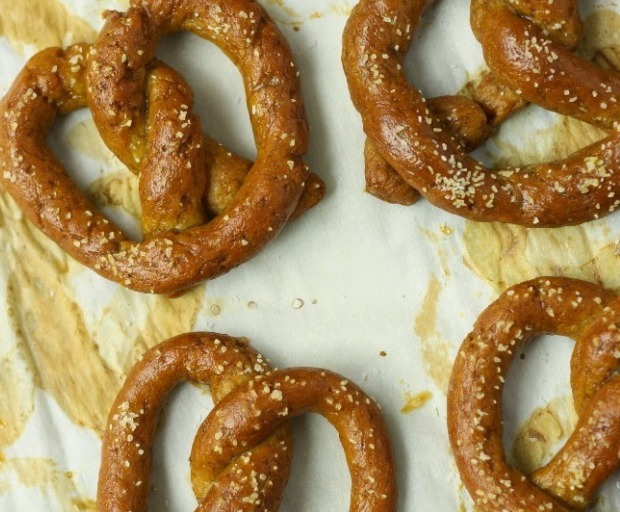 Who doesn’t love a traditional pretzel recipe? The great thing about this delicious snack is that the pretzels are gluten-free and completely made from scratch – so you know exactly what goes into the recipe. 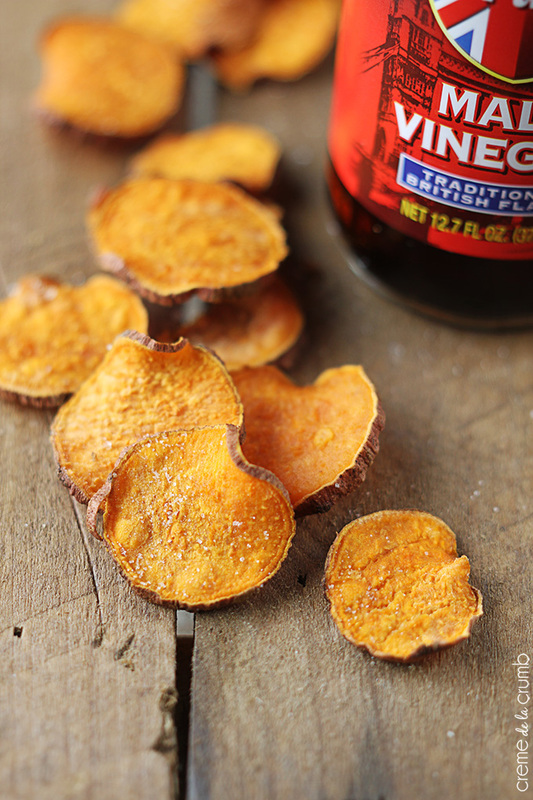 Serve with a side of sweet sauce to infuse the salty taste of the pretzel. 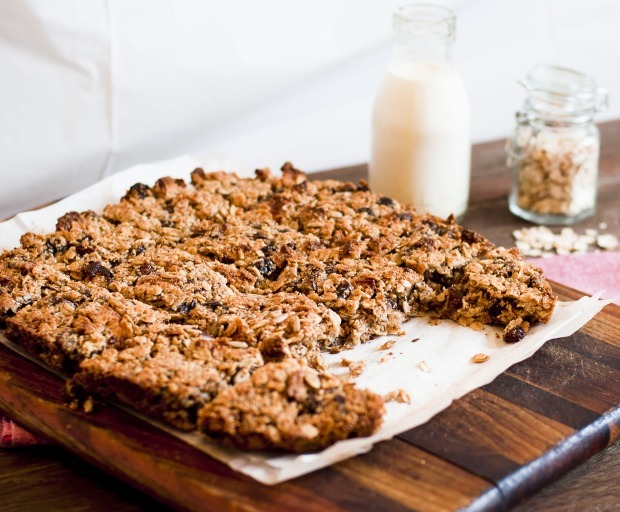 Prepare these bars a few days earlier to enjoy them as a snack if you’re feeling hungry at home, or simply if you’re on-the-go. Use organic honey and your favourite seeds for a genuine taste without the hassle of any extra refined sugar. 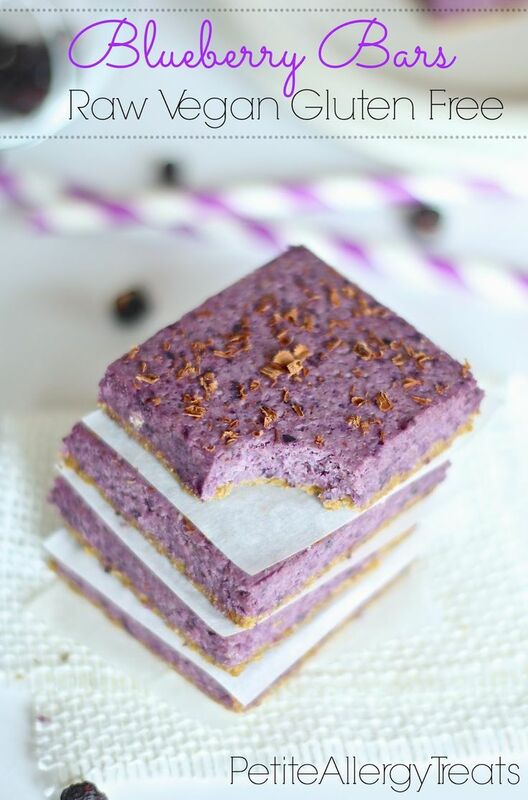 Want to create something healthy and nutritional for the kids and the entire family? 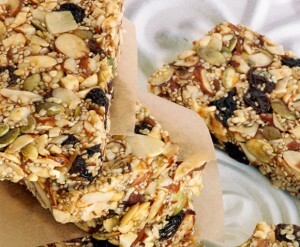 Muesli bars are a yummy snack which can be eaten both at home, or packed for a treat on-the-go. 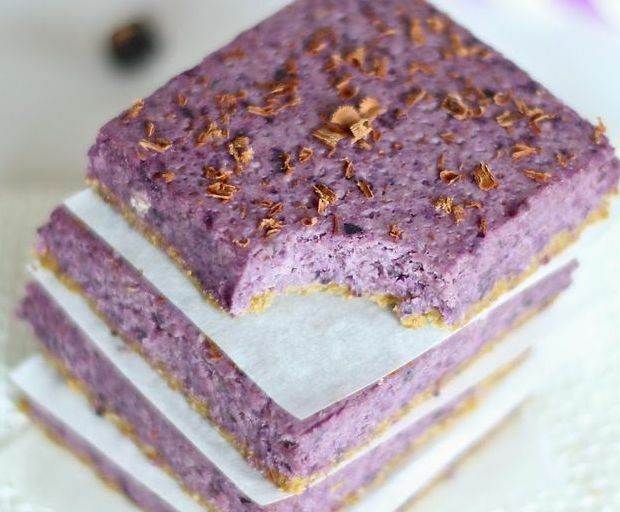 Free from milk and eggs, this recipe will be perfect for everyone since it’s full of antioxidants and makes a perfect snack for any time of the day. Start by preheating the oven to 180°C (or 350°F). Line your deep tray with baking paper, or alternatively spray with canola oil. Then mix all the ingredients together and spread onto the tray. Make sure to press down on the mixture so it is completely flat and even. 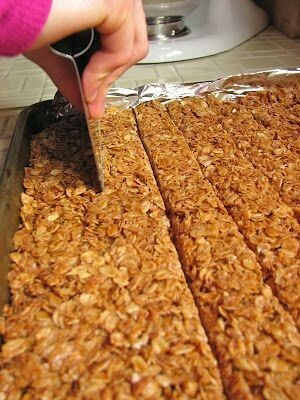 Bake until the entire tray is golden brown, then remove from the oven and leave to cool. Once they have cooled down, cut them into even pieces and serve. Tired of the same old boring dips to serve with veggies or chips? 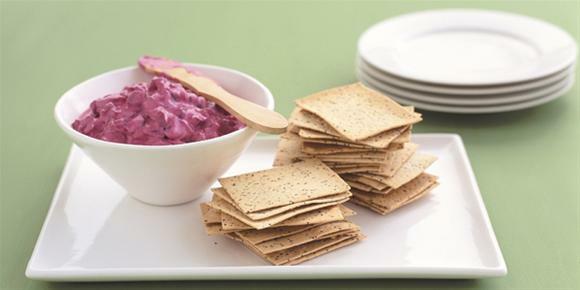 Try this low-fat and divine beetroot dip next time you’re entertaining – serve with poppy and sesame lavosh crisps for a healthy snack anytime. 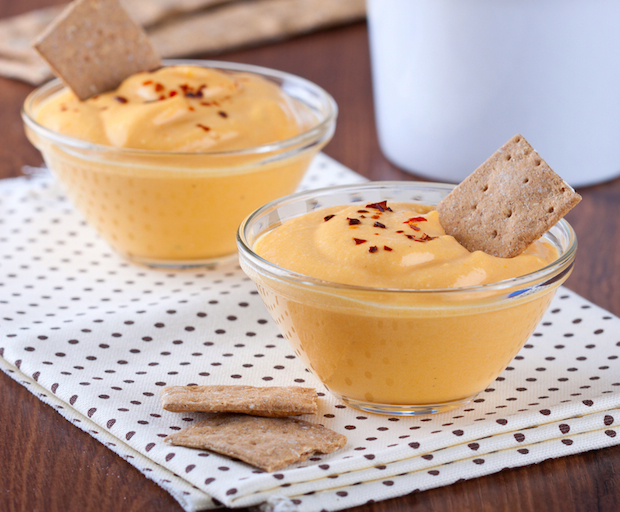 We’d love to know – what’s your favourite healthy dip recipe?